Barry Manson left The Crypt to form Ironhorse, who also included ex Taxi guitarist Sammy Nevin. Jimmy Faulkner later replaced Jim Adams on bass and doubled with Sam Nevin on lead guitar at times. 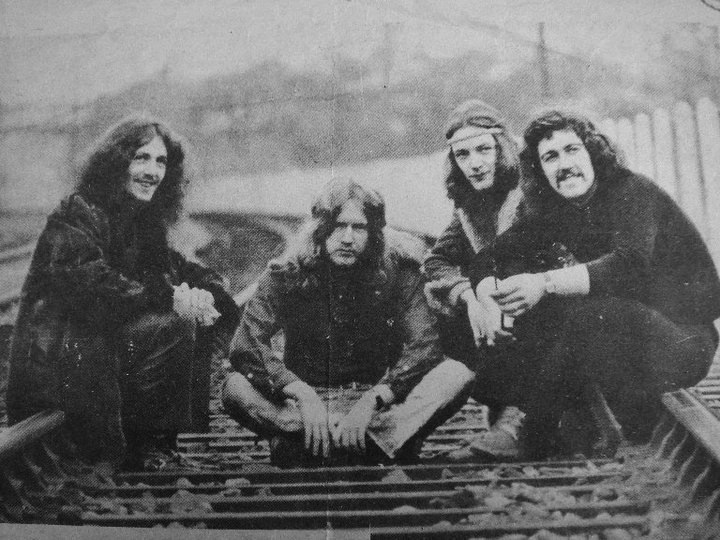 Ironhorse supported Thin Lizzy at the Countdown Club in February 1971. They were managed by Larry Mooney. Pierce Kelly was also in Freak Show and the Gary Moore Band.